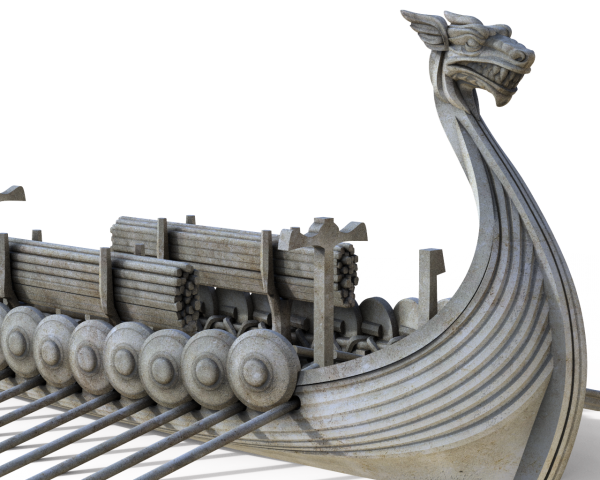 Proud sons of Odin crewed these sturdy vessels using them to travel to far distant shores, to either raid or trade with those who dwelt there. 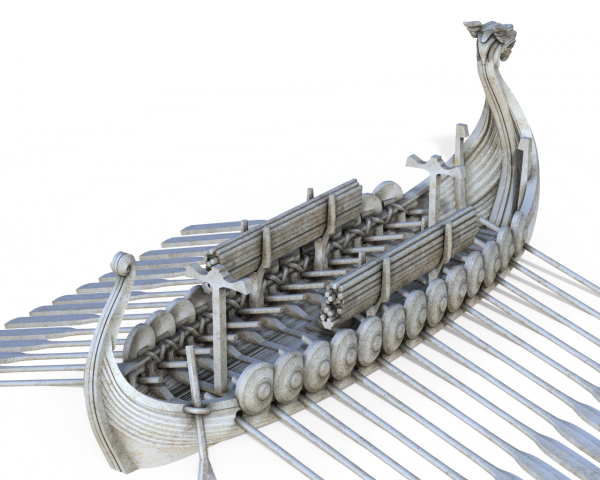 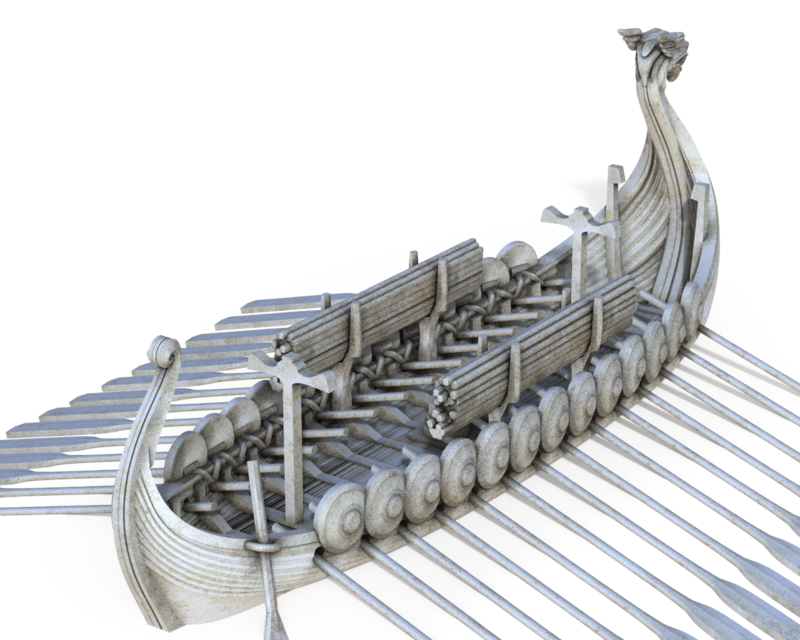 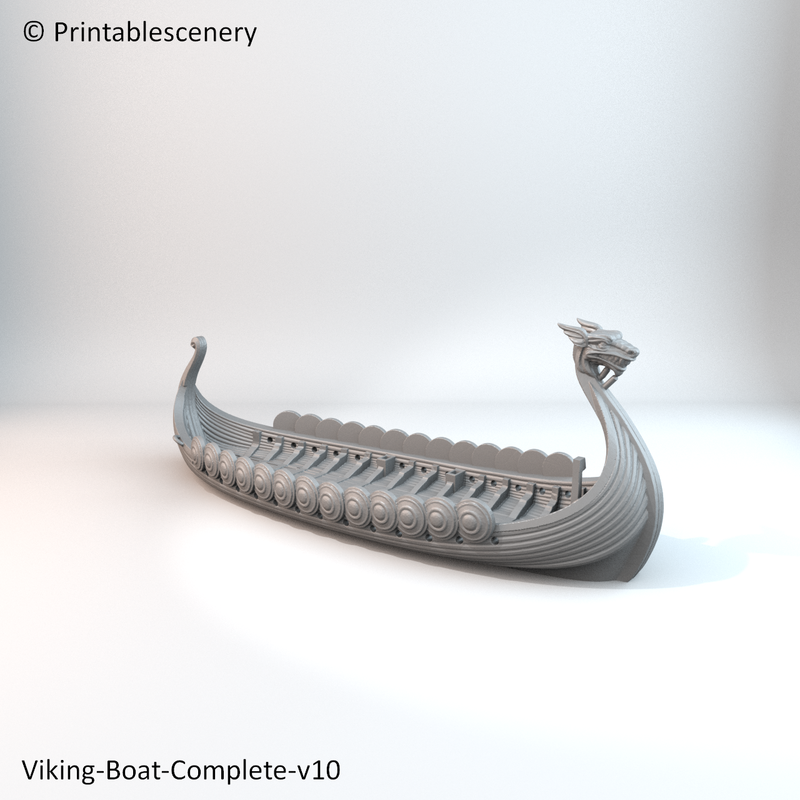 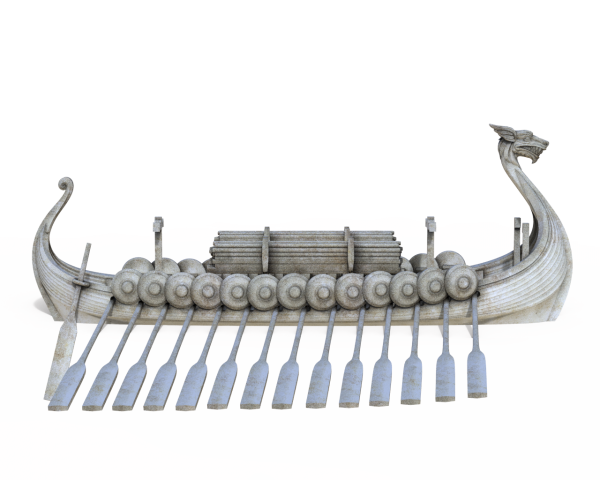 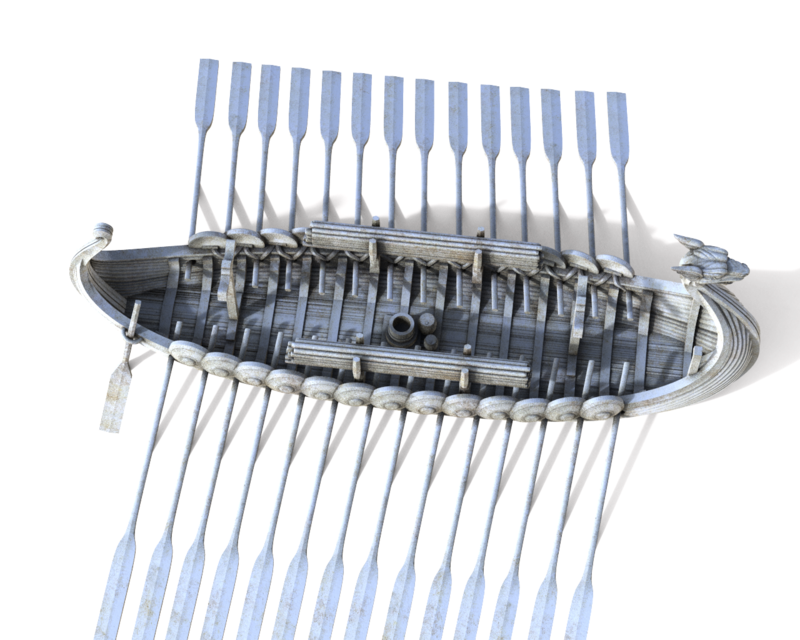 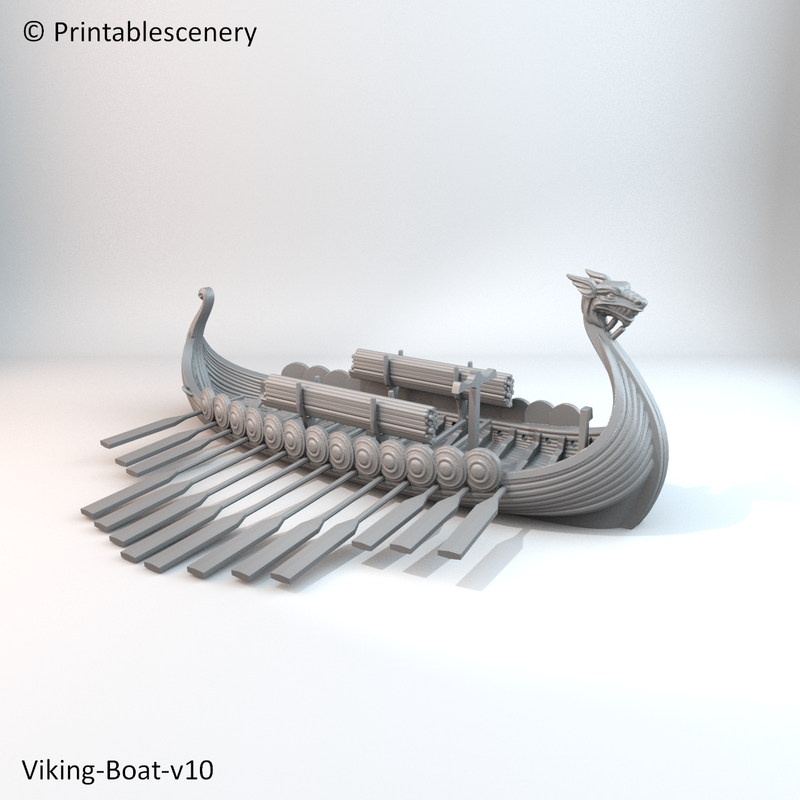 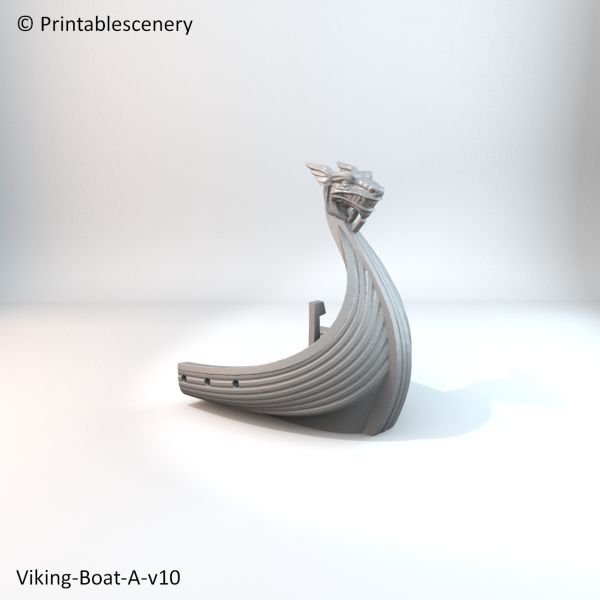 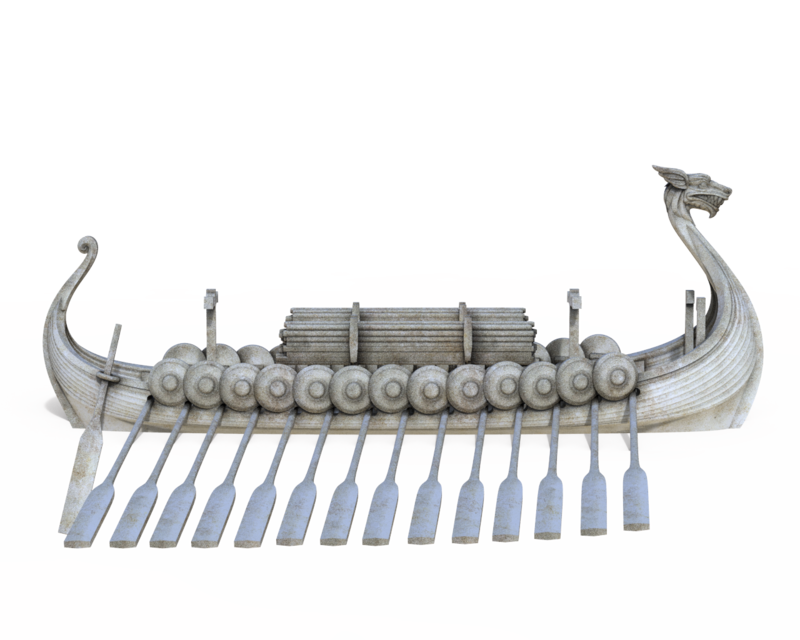 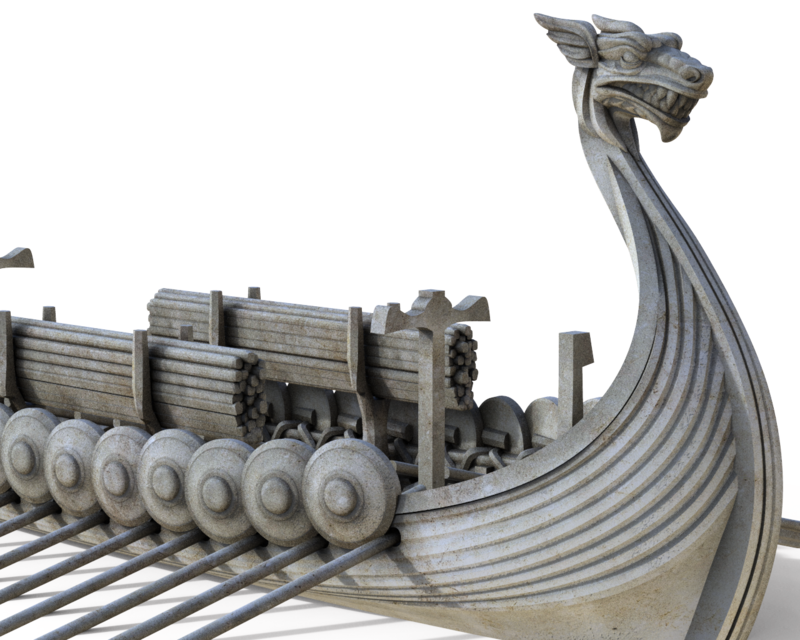 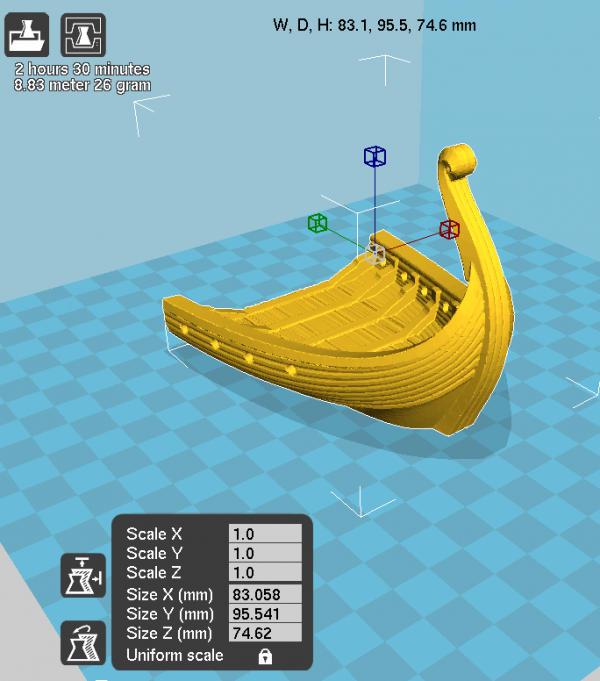 The 28mm scale Viking Longship can be printed as a complete model, or it can be printed in 3 separate sections. 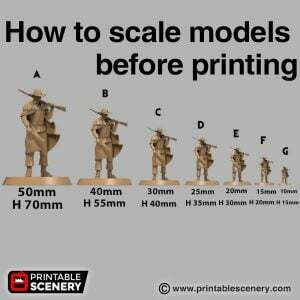 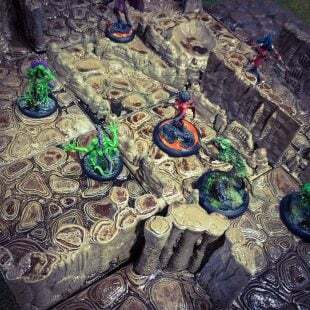 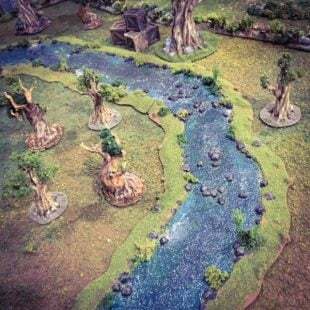 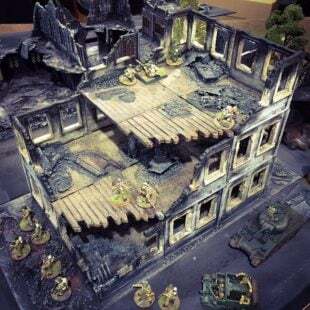 It’s designed to fit 28mm models inside. 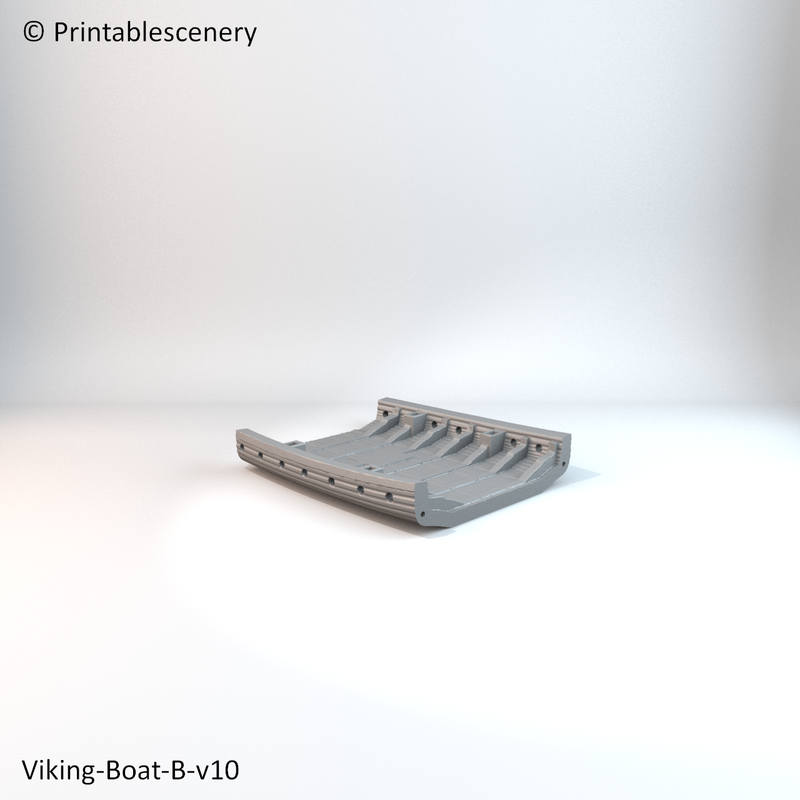 You will need to print it with supports touching build plate switched on, because of the angle of the ‘Garboard Strake’ is very steep. The anchor must be printed with supports touching build plate. 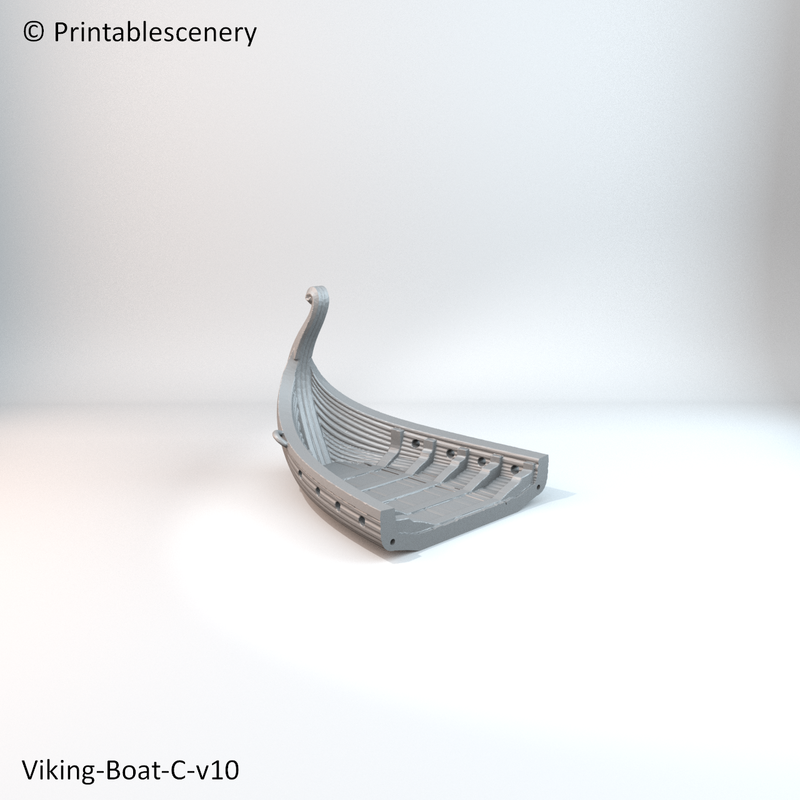 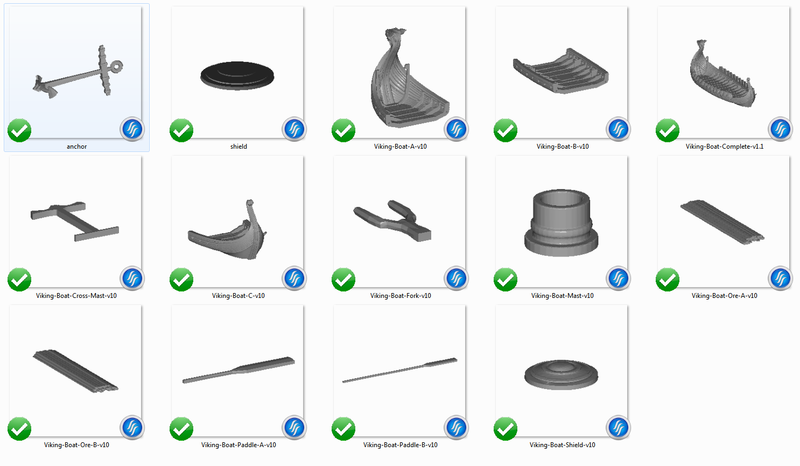 10 July 2017 – 1.1 Small mesh repair to Viking-Boat-Complete-v1.1. 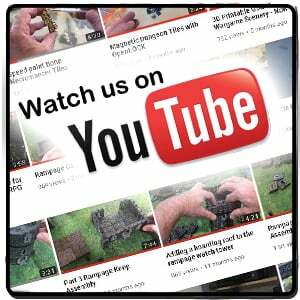 how can i join the parts? 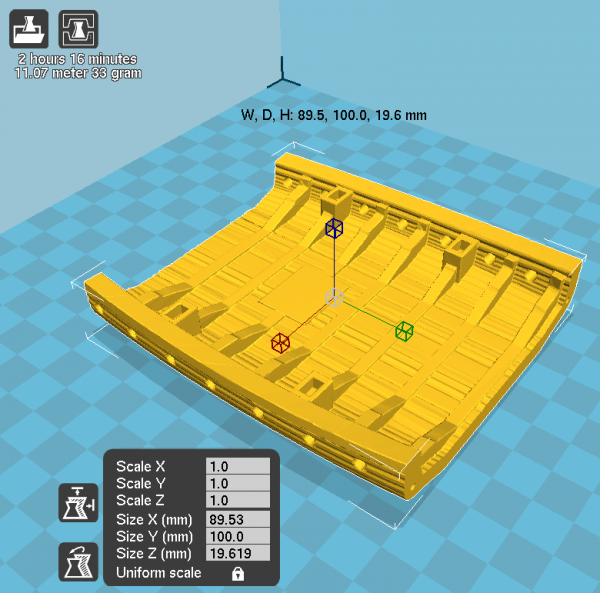 Hi, There are guide holes in the model parts, you can use a piece of 1.75mm filament to join the parts. 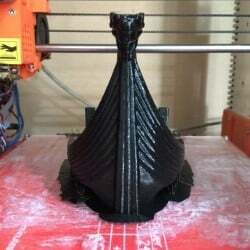 You will need to glue the parts togeather. 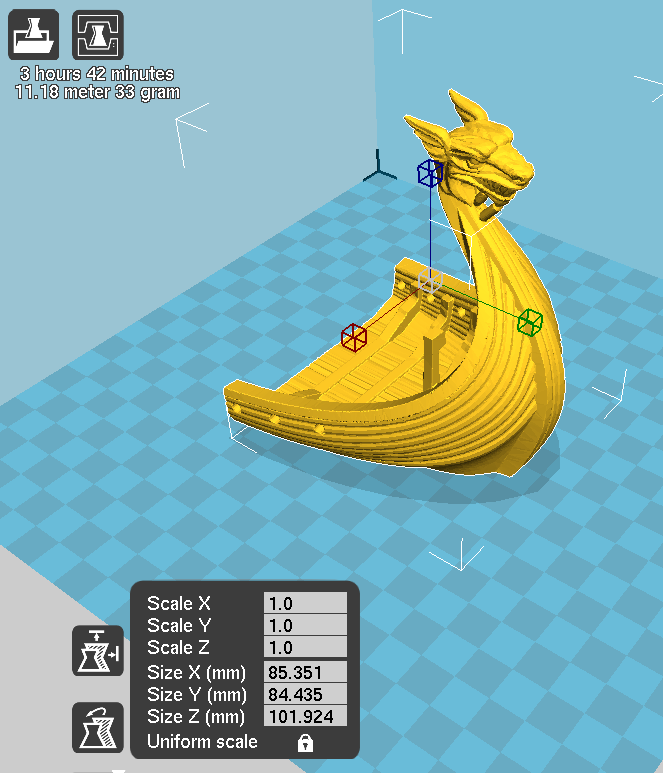 For ABS use Acetone to make glue from ABS offcuts, for PLA use Chloroform. You can also use superglue. 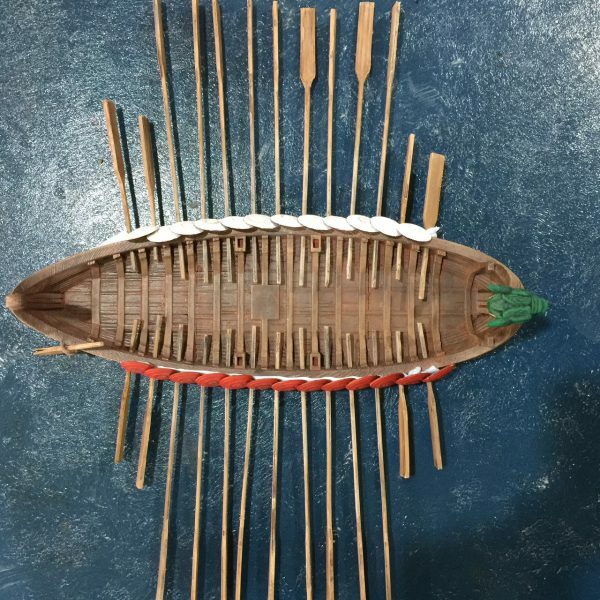 No, it has a flat bottom for game use, so it will capsize in the water. 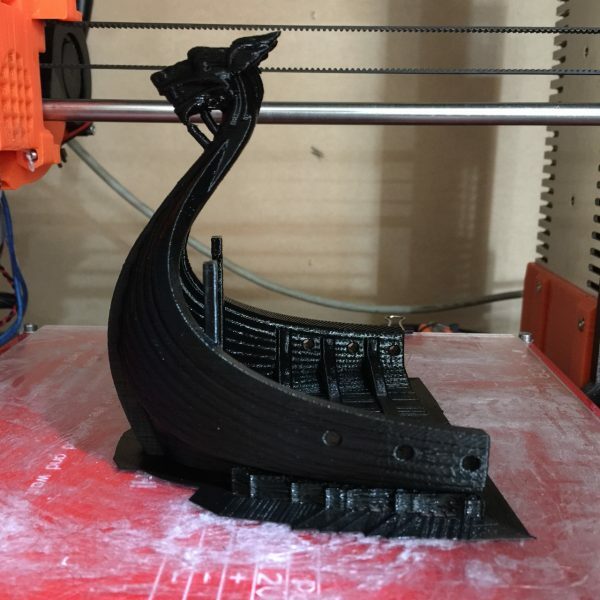 Could you make one with a hull? 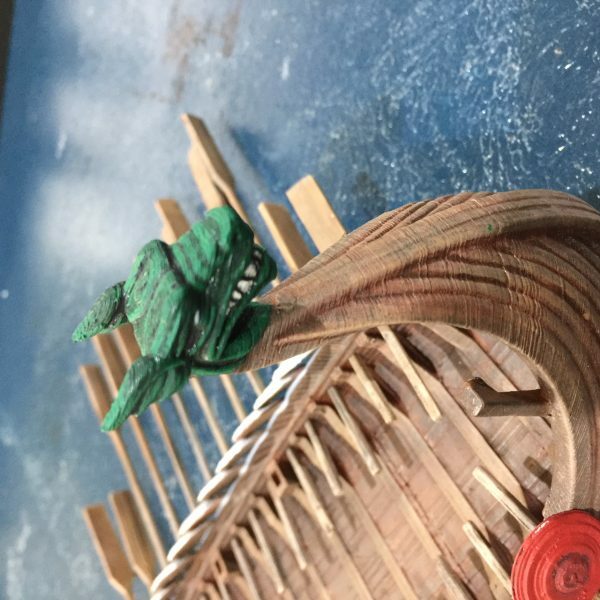 I see there might be an option to place a mast. 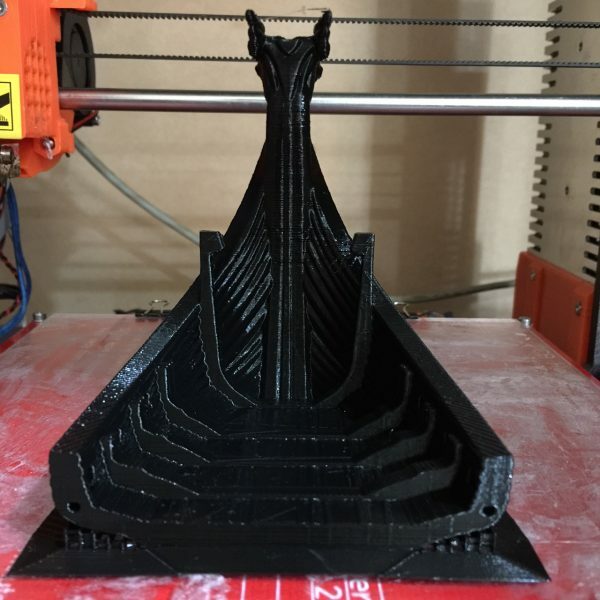 Do you have recommendations for a mast? 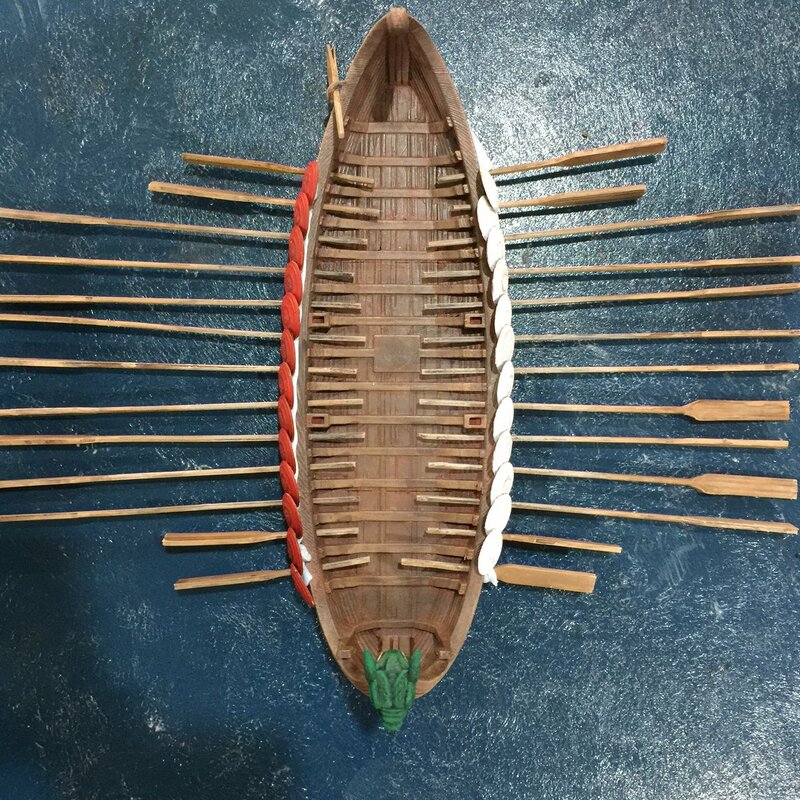 We normally use a wooden dowel for the masts. 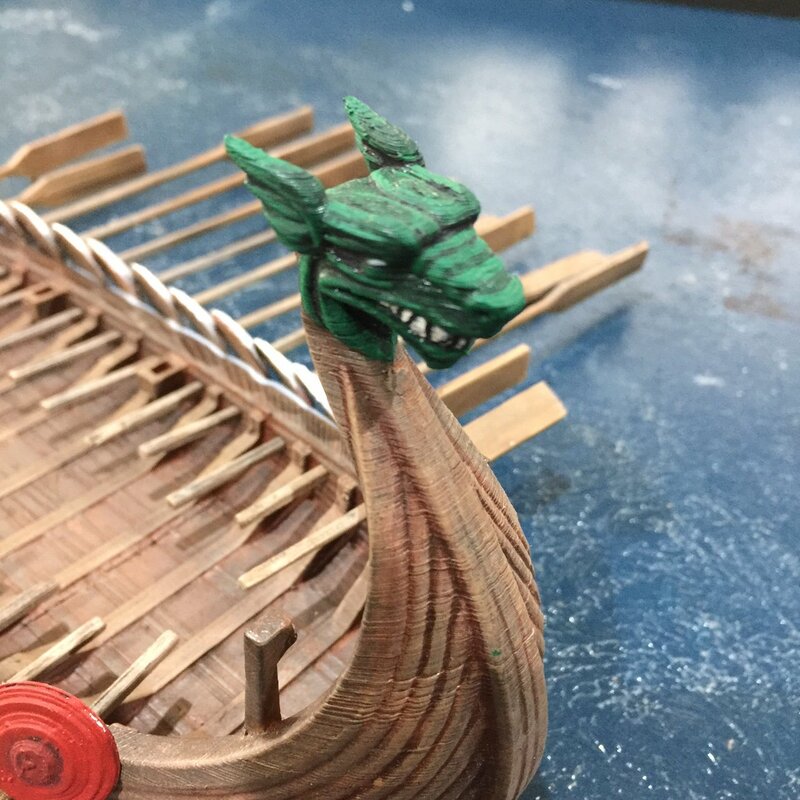 You can scale the mast stand separately to fit any size dowel.